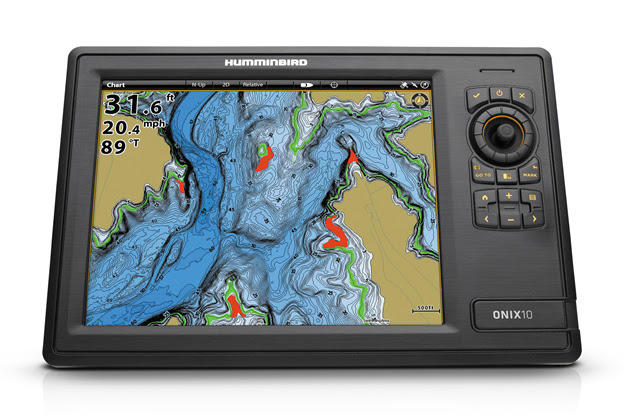 Following the recent Humminbird® ONIX™ and ION™ Series product launch at the 2013 Ft. Lauderdale International Boat Show, Humminbird is launching yet another new technology. “ONIX and ION represent the most versatile and powerful sonar hardware on the water. 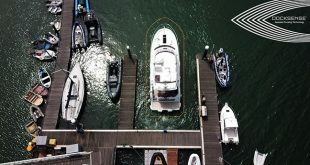 Now add SmartStrike™ software to the mix and the power and technology is truly unprecedented,” says Dale Logue, Director of Marketing, Humminbird. SmartStrike is a powerful software program contained on an SD card that allows anglers to utilize LakeMaster® map data and extensive search algorithms to pattern and locate fish like never before. Based on search parameters like fish species, season, time of day, and weather conditions, SmartStrike highlights areas of the lake map where your prey is most likely to be located—before you even wet a line. This minimizes guesswork, fruitless searching or wasted casting, thus maximizing your time on the water to fish. 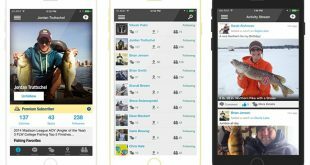 It’s like having your own personal fishing guide with decades of experience. Build detailed searches by selecting your desired search criteria. Or searches can be fast and easy: Simply click on any location on the water, select Find Similar Areas, and millions of data points are searched to return other areas like the one you selected. The SmartStrike engine searches depth ranges, aspect, type of structure, proximity to major types of lake structure, and more to quickly reveal your results. SmartStrike SD map cards are compatible with the new Humminbird® ONIX and ION Series, the next evolution of all-in-one fishing systems. 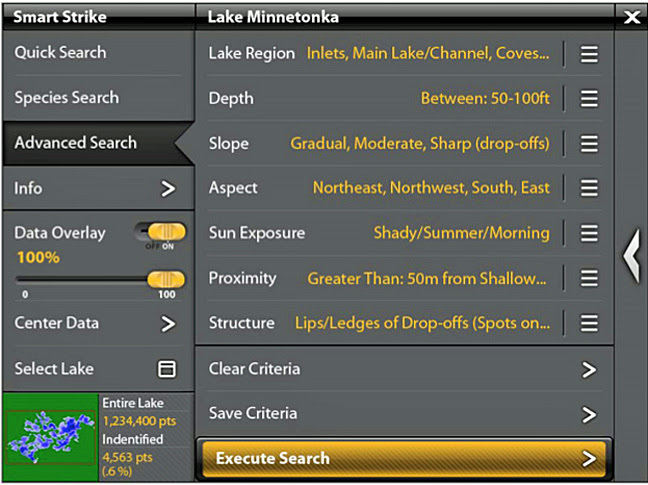 Humminbird SmartStrike full-search functionality is exclusive to Humminbird LakeMaster high-definition waters included on the card. 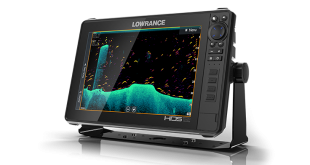 The new Humminbird ONIX, and ION series boast a rich multi-user interface that is completely customizable to the individual needs of anglers and boaters, while remaining extremely easy-to-use via a full complement of multi-touch capabilities. Humminbird’s Cross Touch™ offers Multi-Gesture Control, which allows menu navigation and feature activation with a tap, swipe or pinch. Going a step forward in fail-safe operation for mission-critical angling and boating, ONIX & ION models also feature redundant, traditional touchpad controls for complete control in bad weather. The ONIX family currently comprises four models, offering anglers the benefits of powerful Cross Touch with the sonar, imaging and navigation features they need most. All units feature 1024 x 768 best-in-class screen resolution on 10.4- or 8.4-inch displays. For more information visit www.humminbird.com, contact Humminbird, 678 Humminbird Lane, Eufaula, AL 36027, or call 800-633-1468.